There was a time, not so long ago, that enjoying two of your favourite guilty pleasures in one recipe meant two separate sittings. But, those days of inconvenience are long gone. Then, pour your boozy batter into a greased pan and bake at 325 degrees for 45 minutes. 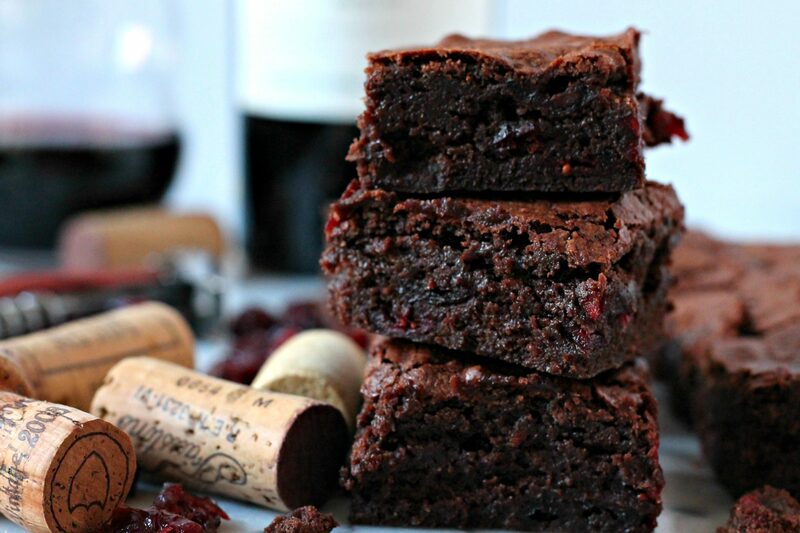 If you found this recipe to be as amazed as we did, please share with your chocolate and wine-loving friends and family by clicking the button below!